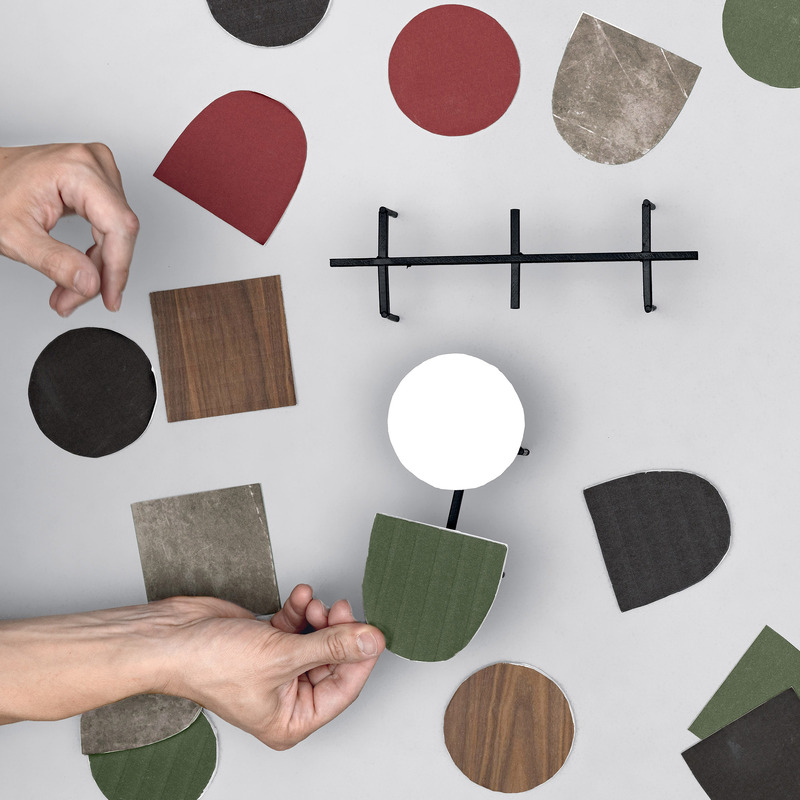 Constellations is Luca Nichetto’s tribute to the artists Joan Mirò and Alexander Calder and their meeting in Paris in 1928. 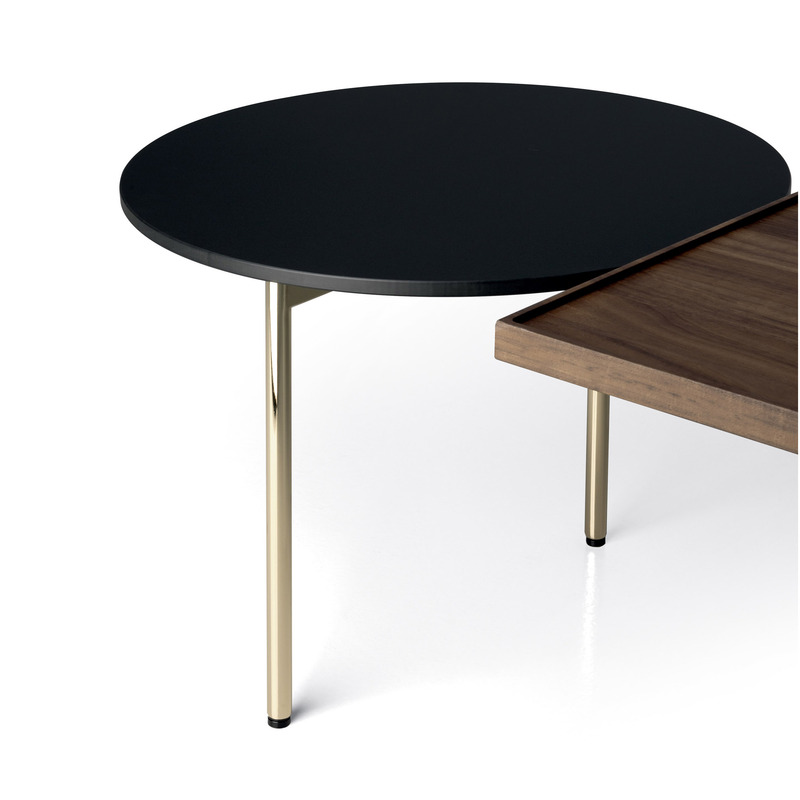 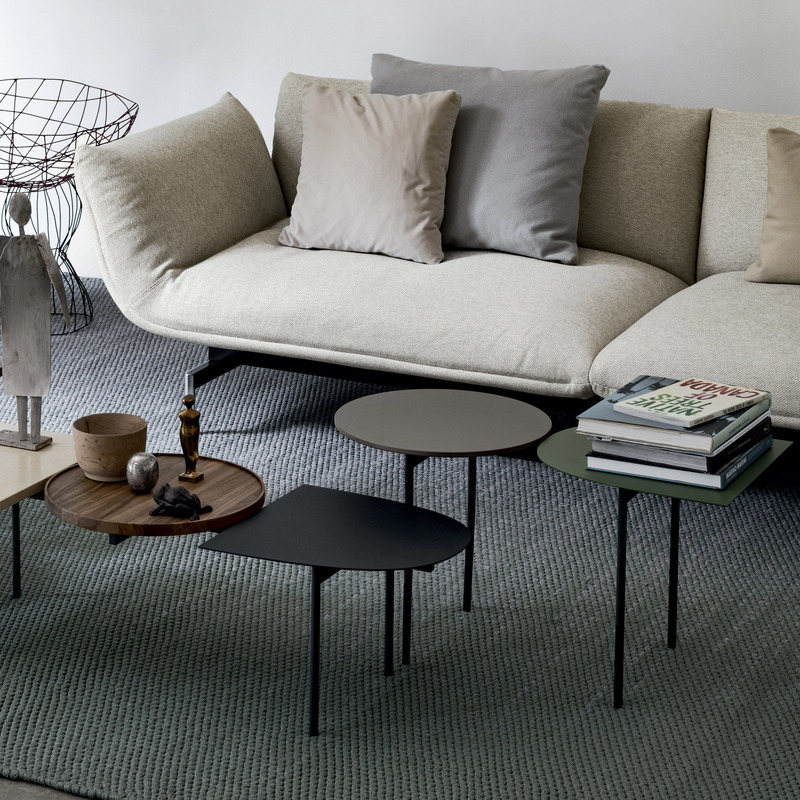 The coffee table comprises a light and simple metal frame, on which a choice of squares, circles and semi-ellipses can be combined – inspired by Mirò’s conceptual shapes and Calder’s “Mobiles” – to create compositions of surfaces with different thicknesses and finishes. 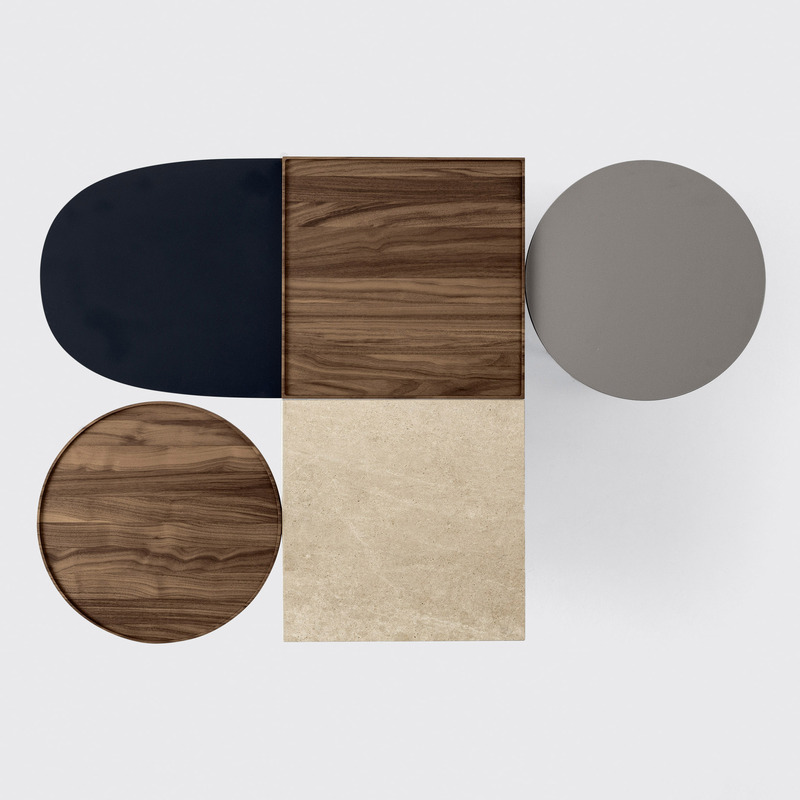 The effect is an abstraction of suspended objects: a constellation. 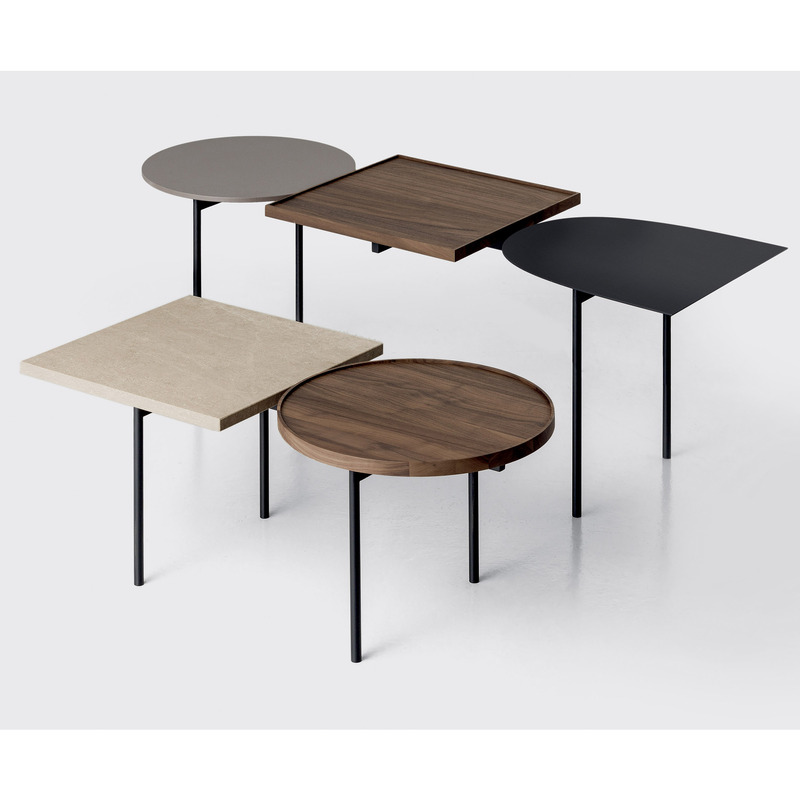 The coffee tables are available in two heights and can combine two, three or four elements, choosing from lacquered tops in five colours or in wood, Fenix-NTM® or stone.